The world of high-speed design is filled with challenges: some well known, some still waiting to be unraveled. And missing or overlooking an issue can send a project back to square one. So how do we verify that our design meets the agreed-upon requirements? That’s where modeling and analysis come in. We help customers bridge the gap between leading edge and bleeding edge — taking them to the next level safely, securely and successfully. 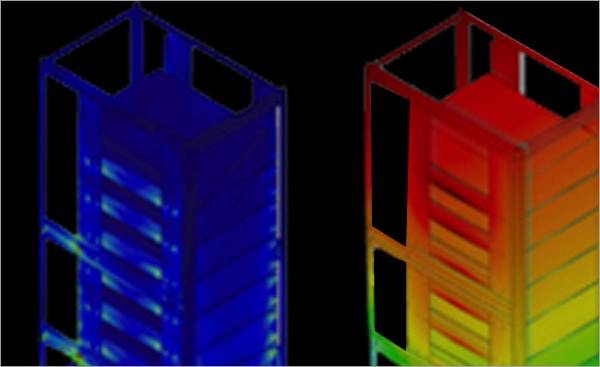 Sanmina has multiple tools to help us model our custom optical, photonic, RF/ Microwave, electrical, mechanical and thermal solutions. It also takes a well-trained team to coax a modeling tool to accurately reflect reality. We’ve assembled the right talent. We have invested in the best tools to verify that our designs will work. And we know what our materials are capable of doing. This is our IP. Put another way, when we finish modeling, we know our investment will mean less time chasing down problems. And less time getting the customer’s product to market on time and on budget. 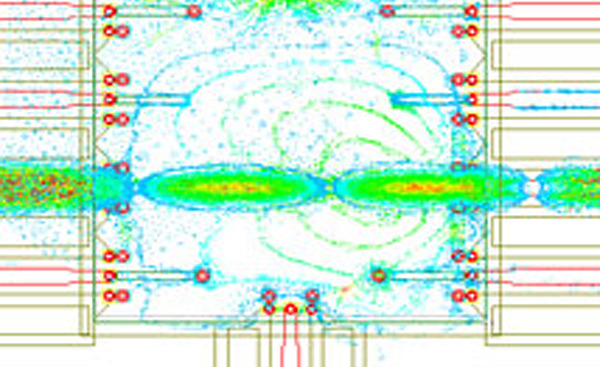 3D electromagnetic modeling helps pinpoint potential pitfalls in high-speed designs. 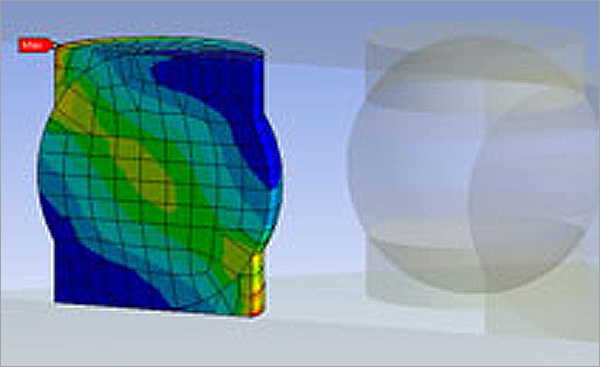 Sound mechanical analysis requires advanced tools and software. 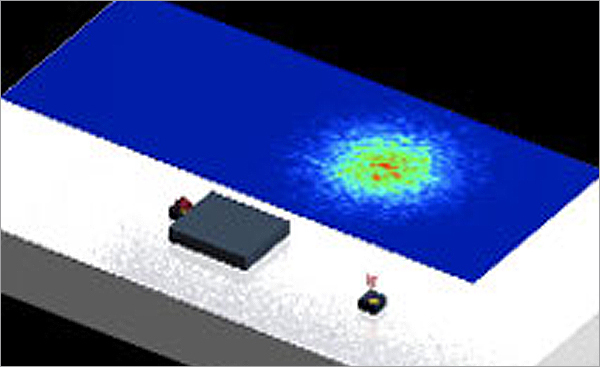 Reliable optical manufacturing starts with reliable Optical & RF/Microwave modeling. Thermal management and design services play a critical role in electromechanical systems.